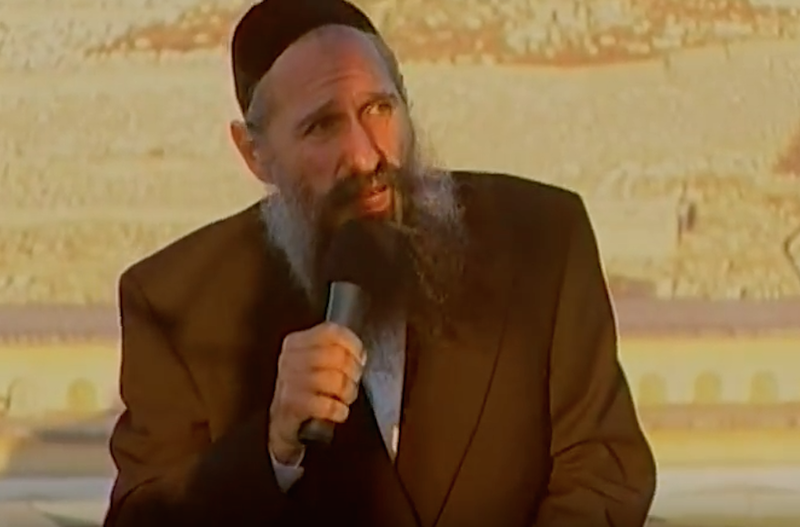 JERUSALEM (JTA) — Popular Hasidic singer Mordechai Ben David called President Barack Obama a “kushi,” a pejorative term for a black person, at a concert in Jerusalem. 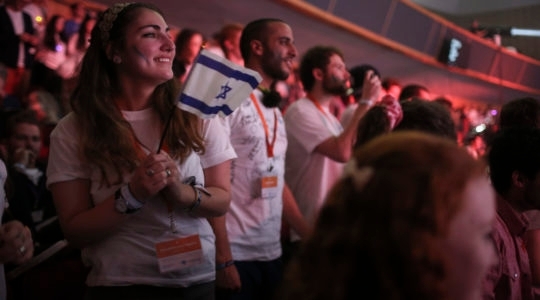 Several municipal and government officials were in the audience, Yeshiva World News reported, including Jerusalem Mayor Nir Barkat and Interior Minister Aryeh Deri. The word, derived from a biblical word for an Ethiopian, is widely regarded as derogatory in modern Hebrew. Mordechai Ben David Werdyger, 65, who lives in Brooklyn, has recorded dozens of albums of Jewish music, and regularly appears before Orthodox audiences in North American and Israel.